TEO (sounds like DAY-O) provides entertainment for the entire family. 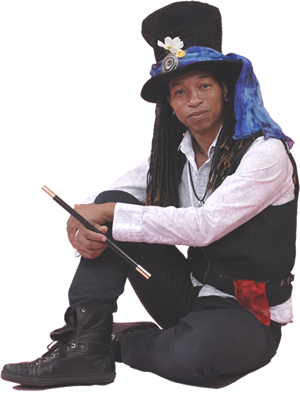 TEO uses a unique blend of magic, music, and story telling to enable you to experience the magic with an entertaining combination of theater, art, and audience participation. TEO captivates the audience with charming delight and places emphases on ENTERTAINMENT and LAUGHTER presented with a warm light hearted approach. Every show is family friendly, using clean humor that's suitable for all ages. TEO combines sleight of hand and classic illusions with comedy to amaze, astound, amuse, and leave audiences breathless and wanting more! I've booked Teo multiple times and he is a total pro. On time, ready to perform, well prepared, and the show is fantastic. He engages the entire family and is fantastic with kids. For my events, he has primarily been a roving entertainer and he always had a crowd around him. I highly recommend Teo. 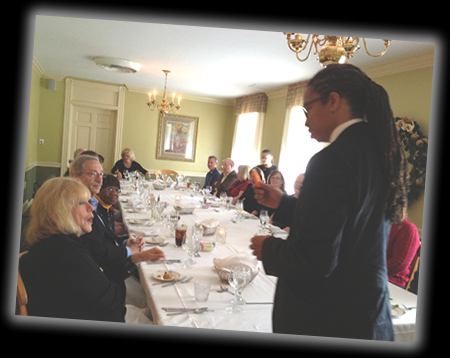 TEO is a Maryland based magician who has been performing magic professionally since 2000. His fascination with magic began when he was in elementary school. Since then he has been performing for Kids of All Ages. 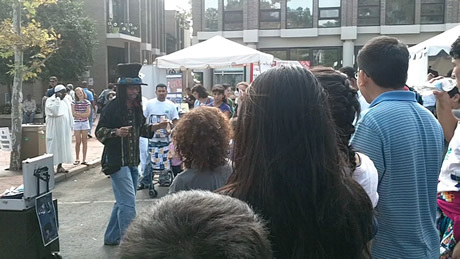 Over the years TEO has performed for the general public at many venues and function such as benefits, convention walk around, corporate events, and parties. TEO is available for hire throughout the Maryland, DC, Virginia, Pennsylvania, and Delaware. 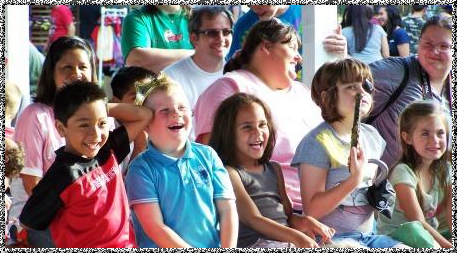 As an experienced childrens entertainer TEO has delighted audiences young and old with his unique fun blend of Comedy, Magic, Music and Balloon Sculpting, ensuring a one-of-a-kind party extravaganza that you and your child will NEVER forget! Your child’s birthday is a very special time. So you will want to be reassured that you have made the right choice when choosing an entertainer. Booking the TEO Magical Experience Show is your guarantee of piece of mind that your child’s special day will be even more special, magical and memorable for all the right reasons. 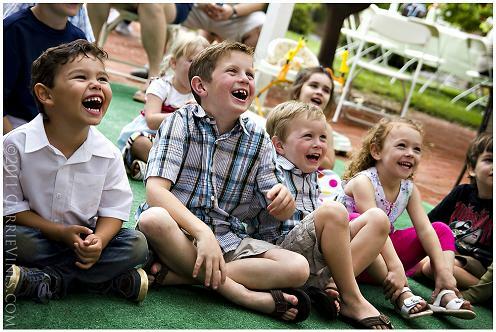 TEO can cater for all age groups, from Toddlers to Teenagers and everything in-between - He can even entertain Adults. 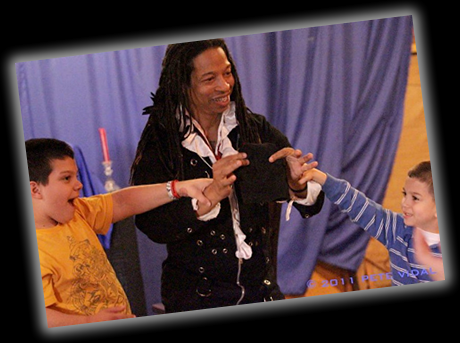 A 45 minutes of Amazing Magic: Entertaining, Fun, and Interactive, Magical Experience For The Kids! Hilarious Audience Participation: You know that children don't want to just sit and watch a show; they like to be involved and interact. I guarantee more audience participation than any other entertainer. A Special Birthday Surprise Gift: For the Special Birthday Boy or Girl! A Balloon Sculpture: For Each Of The Birthday Party Guests! 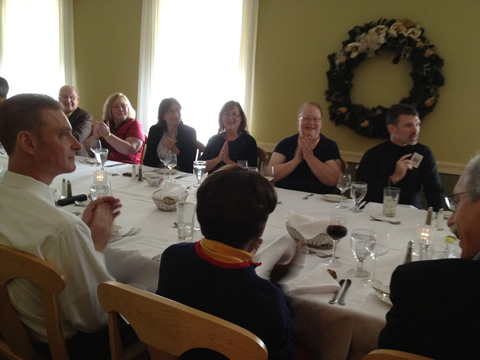 Entertaining families with children – a hit with the parents! Street magic was made universally popular by the likes of David Blaine and Paul Zenon. 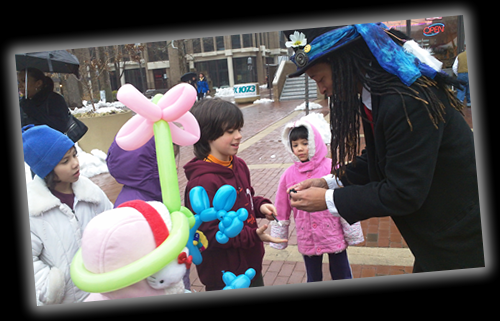 TEO can provide great street magicians who can amaze people at your street event with his close-up magic. 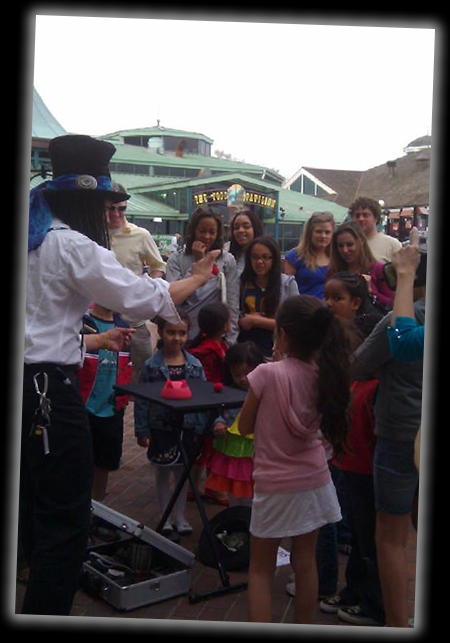 There are two main types of street magician - a close up magician who wanders through your event creating a magical stir whereever he or she goes or a booth/table style magic act where the audience comes to him or her. Either type of act is suitable for a street event.